Level two is for dancers who had at least two years of ballet training and are willing to work on perfecting their technique. 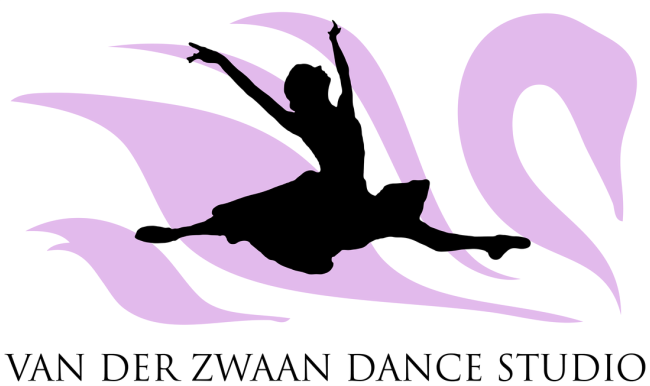 In this class we will work on dance vocabulary, strength, flexibility and more advanced ballet steps. This class is one hour instead of 50 minutes.